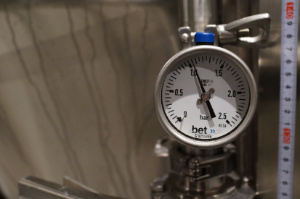 BET Co.,Ltd. 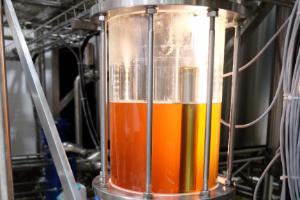 HELPING BREWERS WORLDWIDE TO CREATE EXCEPTIONAL BEER. 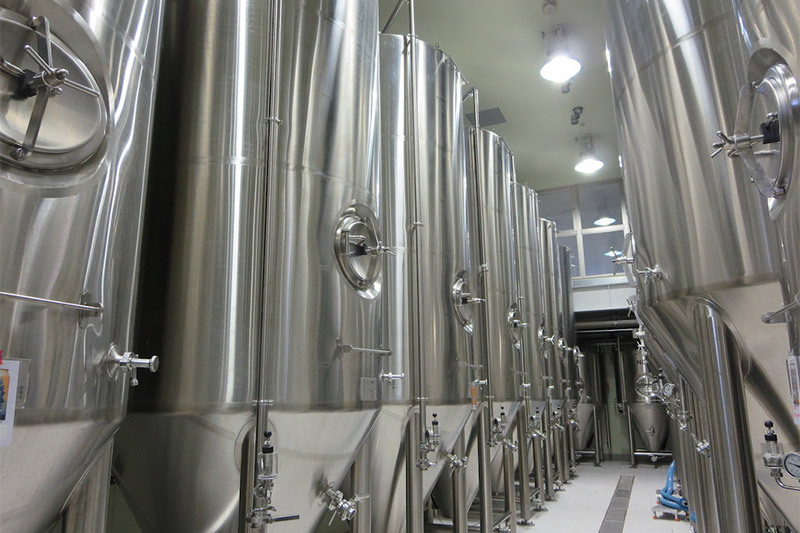 TOKYO BASED, HELPING BREWERS WORLDWIDE TO CREATE EXCEPTIONAL BEER. 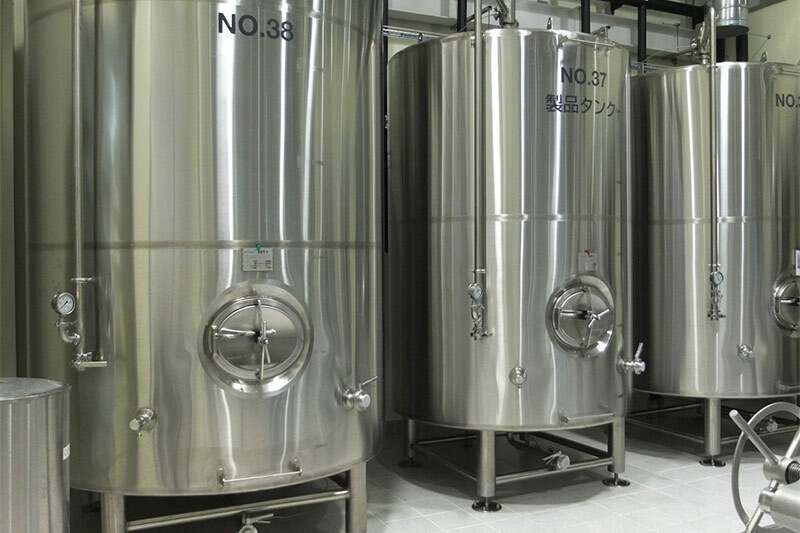 Since its foundation in 2007 BET Co., Ltd. has been a trusted partner to the Japanese brewing industry. 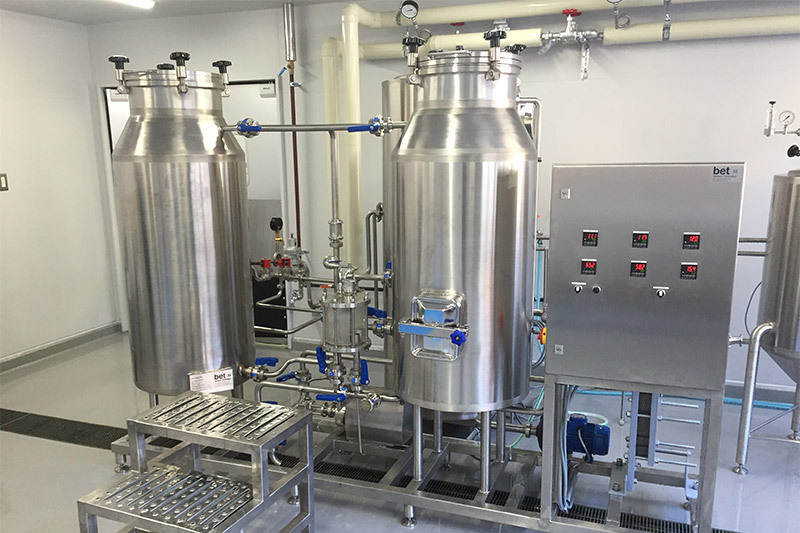 Under the management of German graduated brew master and beverage technologist Markus Luczynski, brewery technician Mitsunobu Moriya and diplom beer sommelier Sebastian Hohentanner an international team of specialists is planing, constructing and servicing breweries all over Japan. 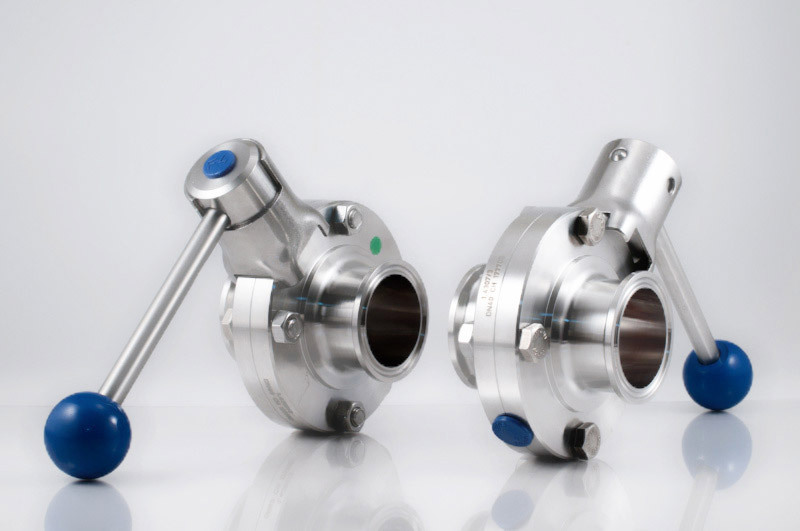 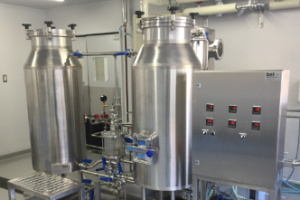 The company supplies brewing technology, raw materials and service solutions to beverage companies of all kinds and sizes. 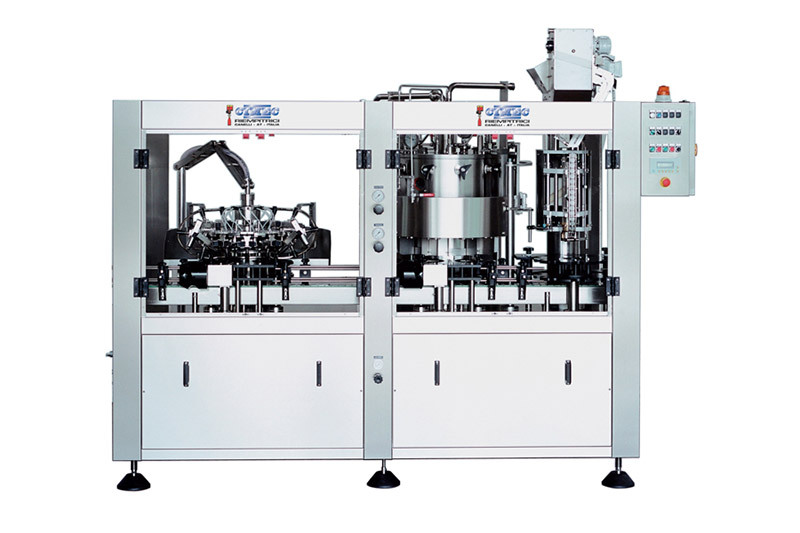 Thereby establishing itself as a 1-stop-shop for the brewing and beverage industry. 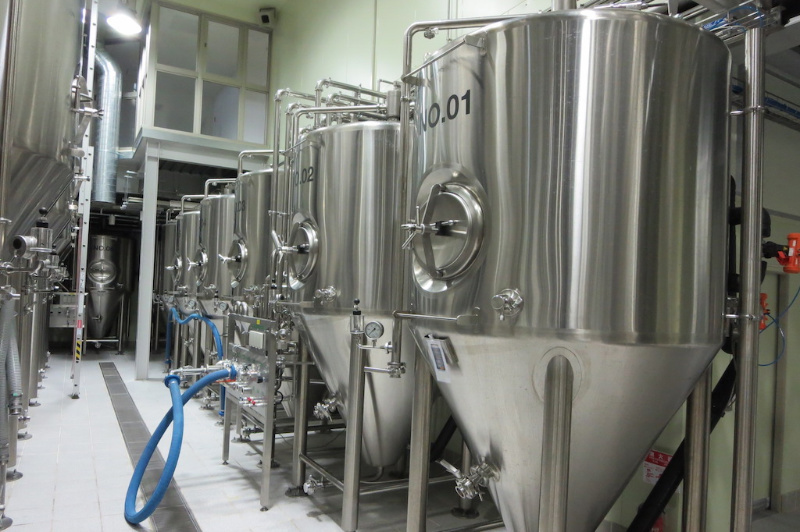 From 100 L up to 100 HL we plan custom made fully functional breweries incl. 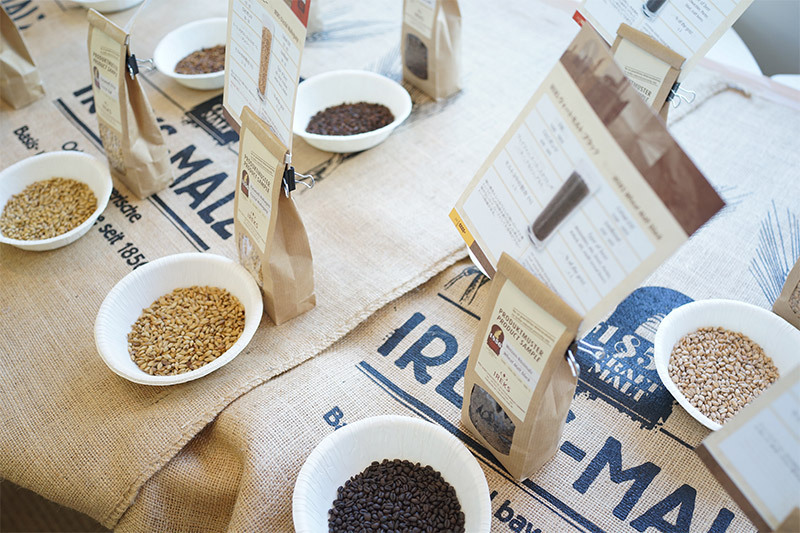 everything you need from malt mill to bottle filler. 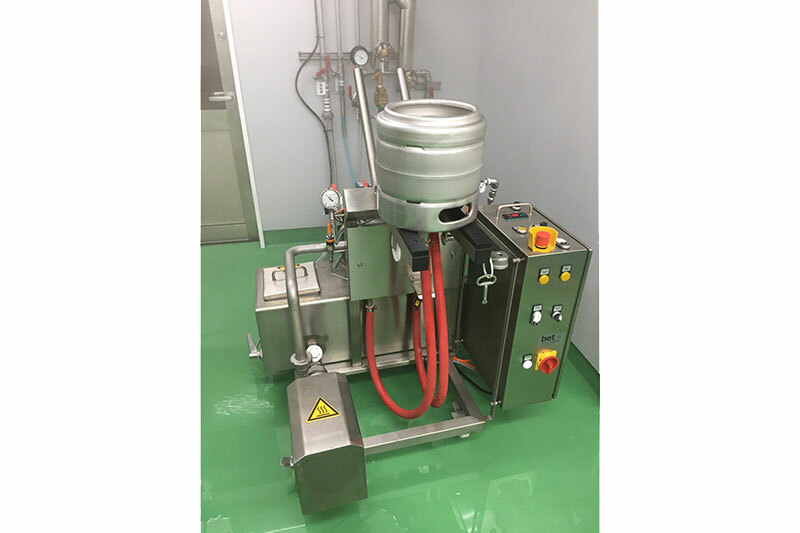 With more than 10 years of experience in Japan we are at your side from the first sketch making sure that you can start to brew according to your schedule. 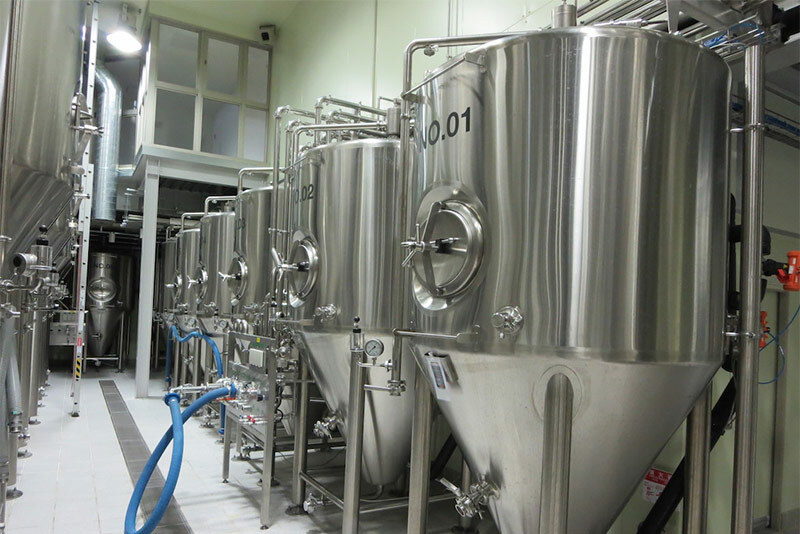 After importing and delivering all parts our Japanese and German engineering team will setup and install the brewery at your site. 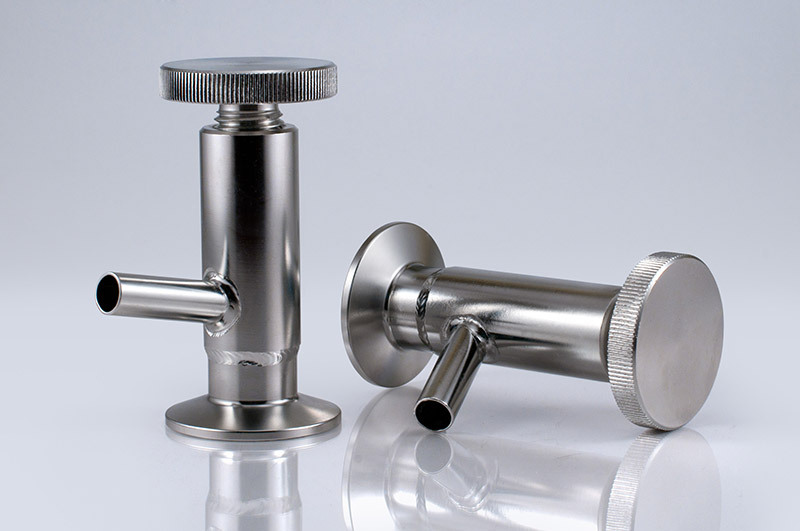 We only work with licensed specialists under the supervision of our technical department. 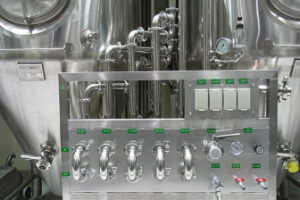 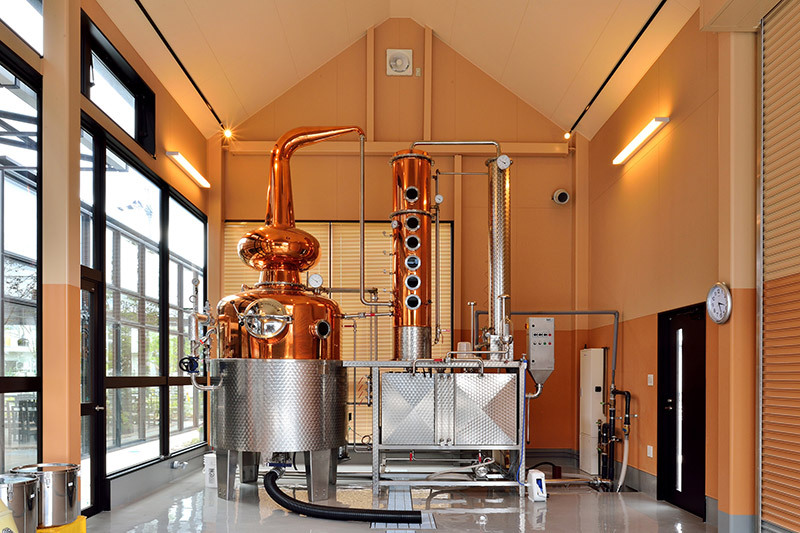 We built customized tanks for the production of different beverages like beer, wine, spirits and soft drinks. 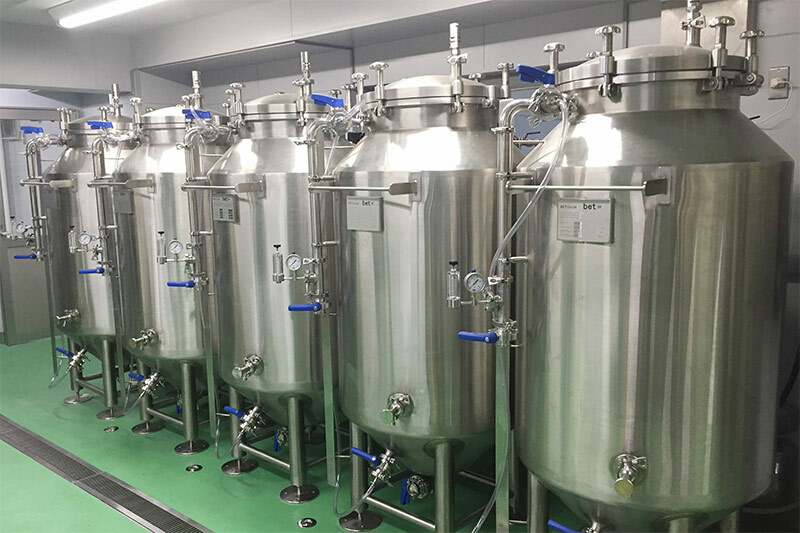 We are manufacturing tanks for pilot breweries and brew pubs from 50 L up to industrial scale tanks with a volume of 200 000L according to your requirements. 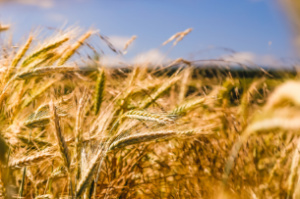 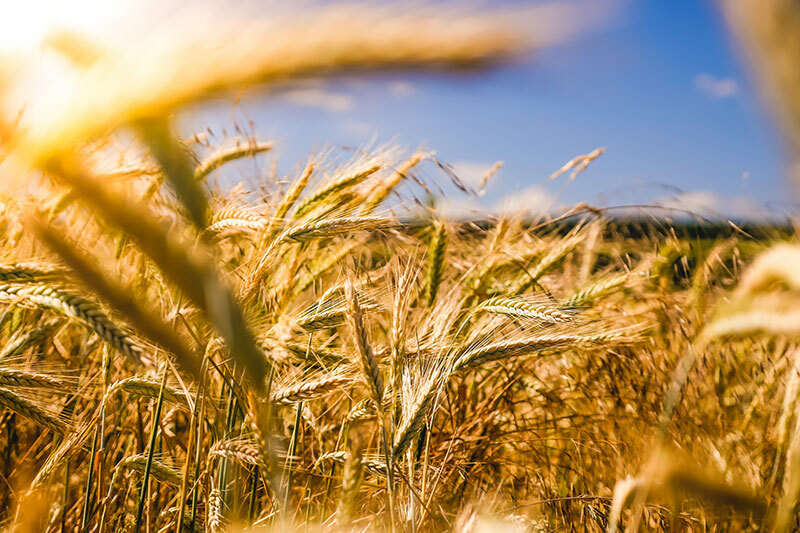 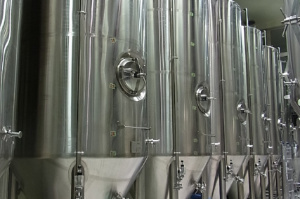 Depending on the what you want to use them for we offer conical fermentation tanks, traditional open fermentation tanks, bright beer tanks, lager tanks, yeast storage and propagation tanks, dry hopping tanks as well as hot and cold water tanks. 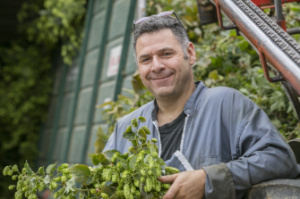 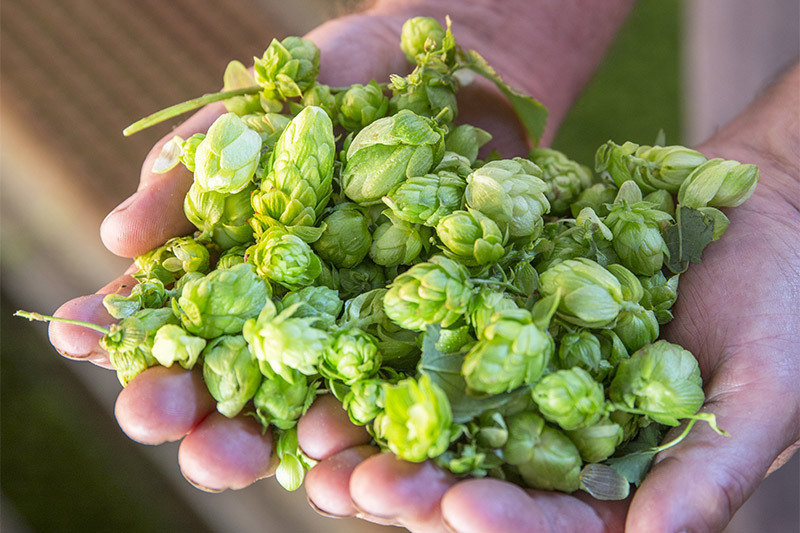 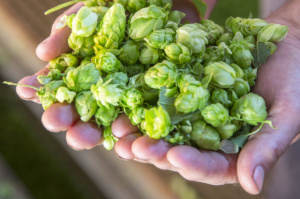 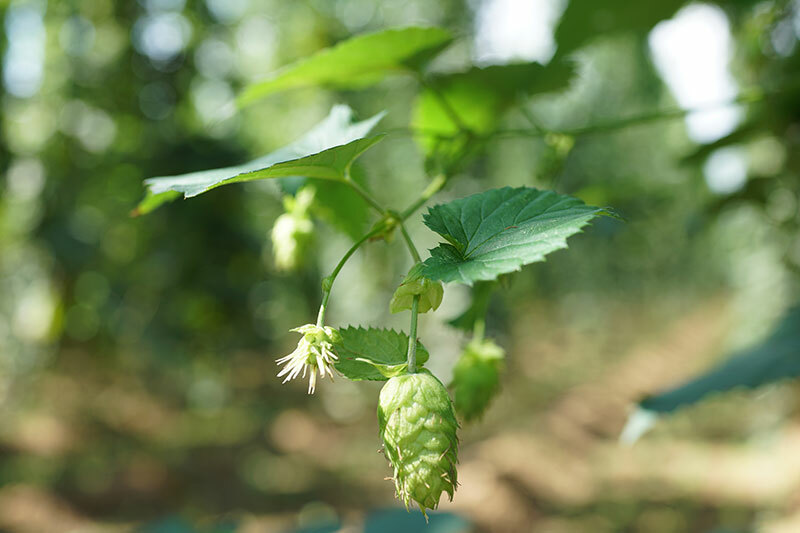 Starting with Germany we supply hops and malts of the finest quality from various countries. 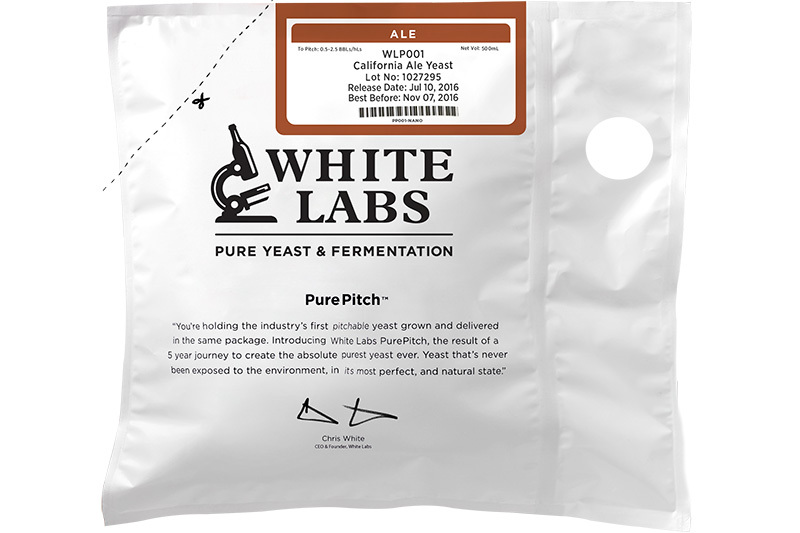 We are also the official supplier of WhiteLabs liquid yeast and other products in Japan. 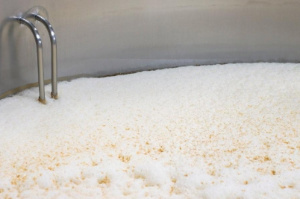 To support you making your best beers we supply you with the best raw materials. 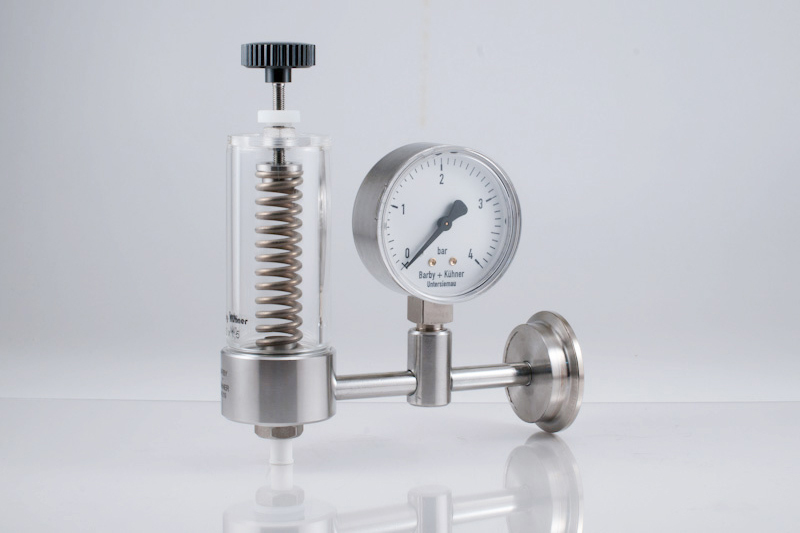 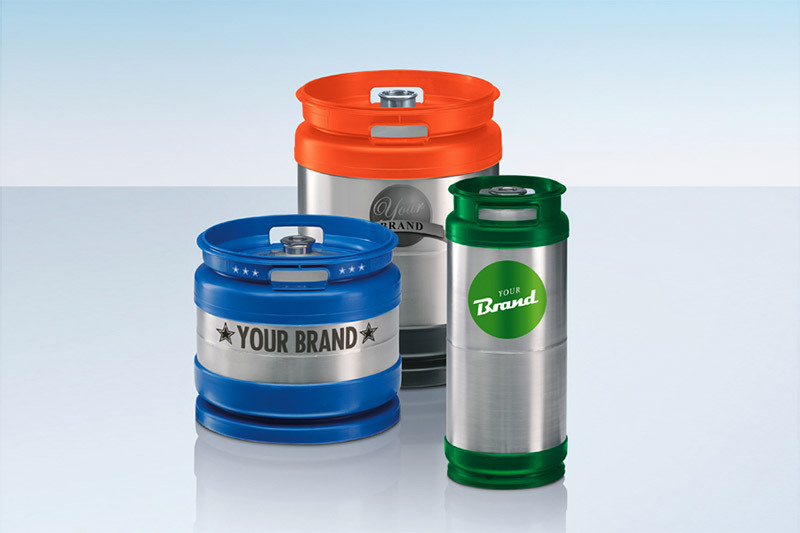 We supply new custom made and state-of-the-art keg cleaning and bottle filling systems for beer, wine and soft drinks. 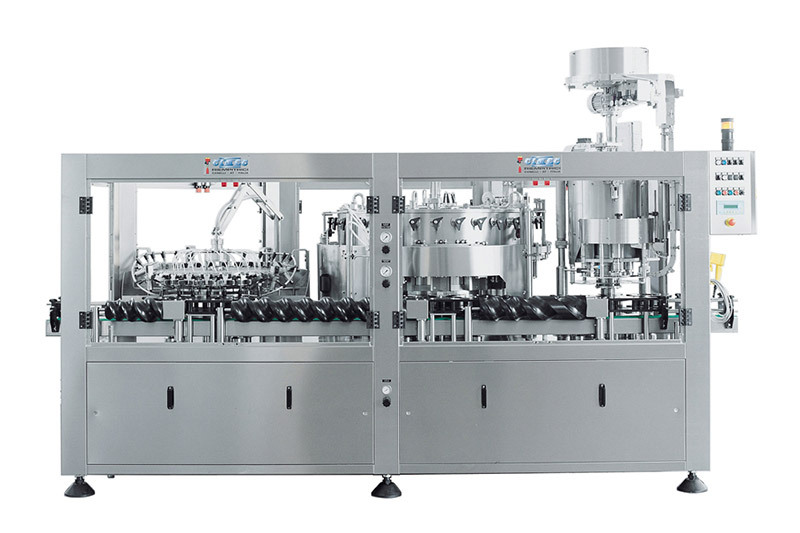 With capacities ranging from 800 to 10.000 bottles per hour. 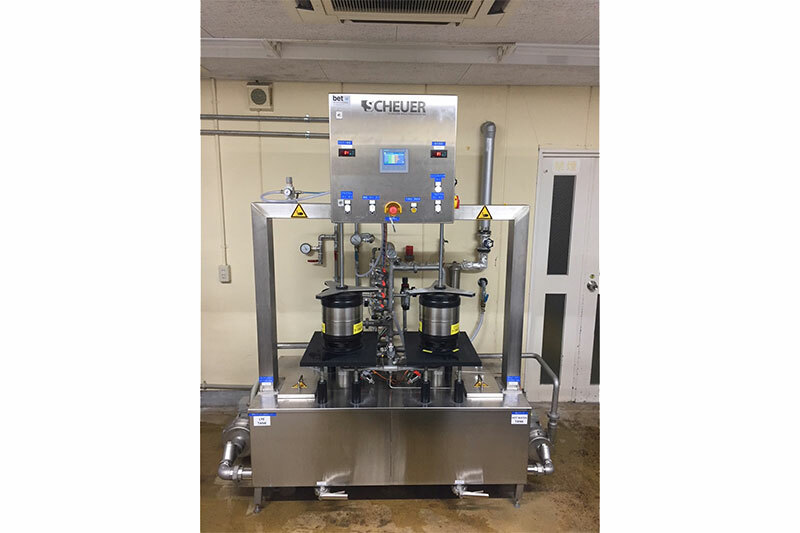 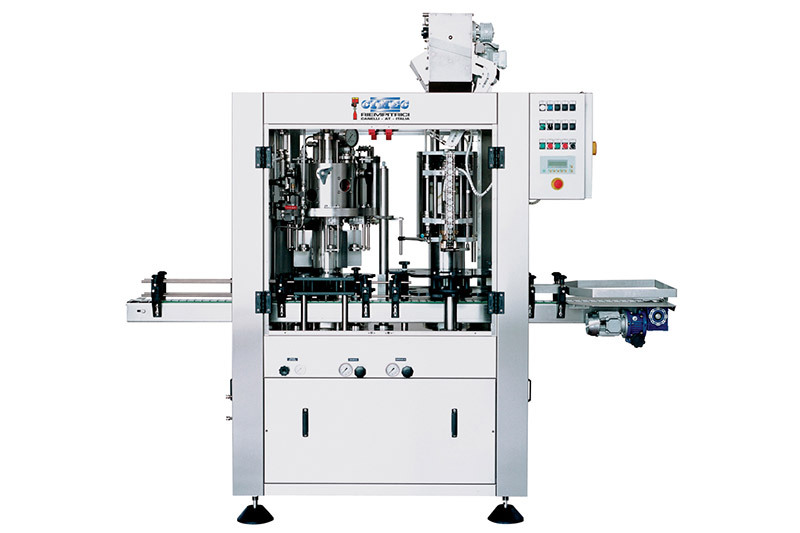 Units from single rinser or filler to complete lines including labeling, transportation and pasteurization can be set up. 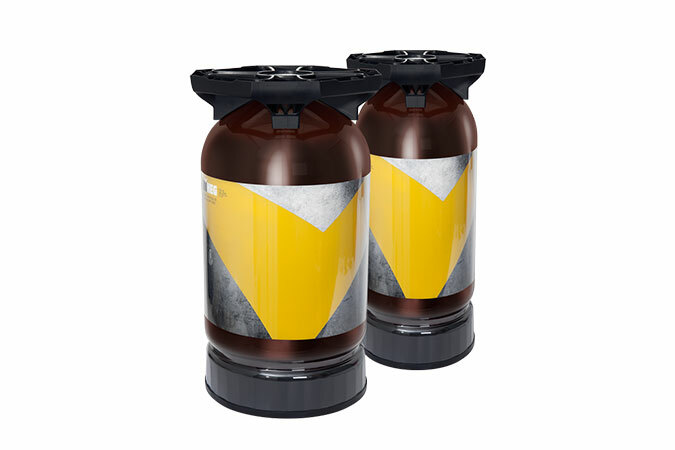 We also take care for service, maintenance and after sale service. 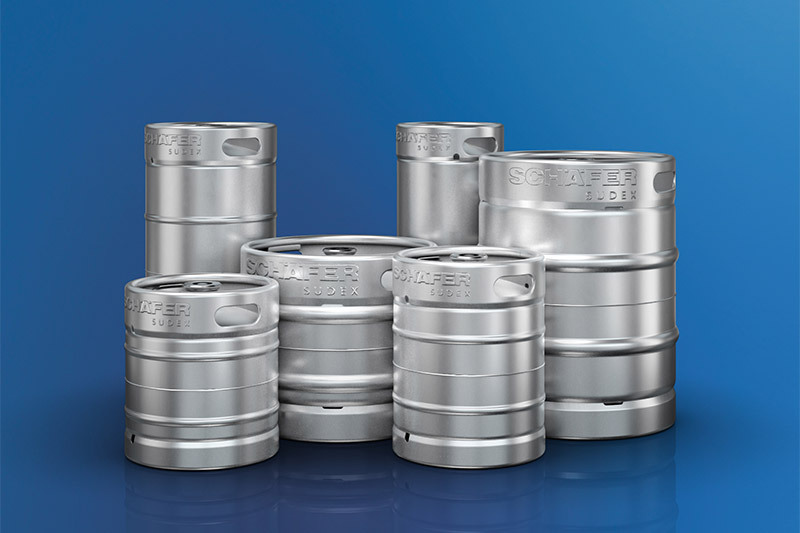 We supply stainless steel kegs from Schäfer trusted for their high quality and reliability by customers worldwide. 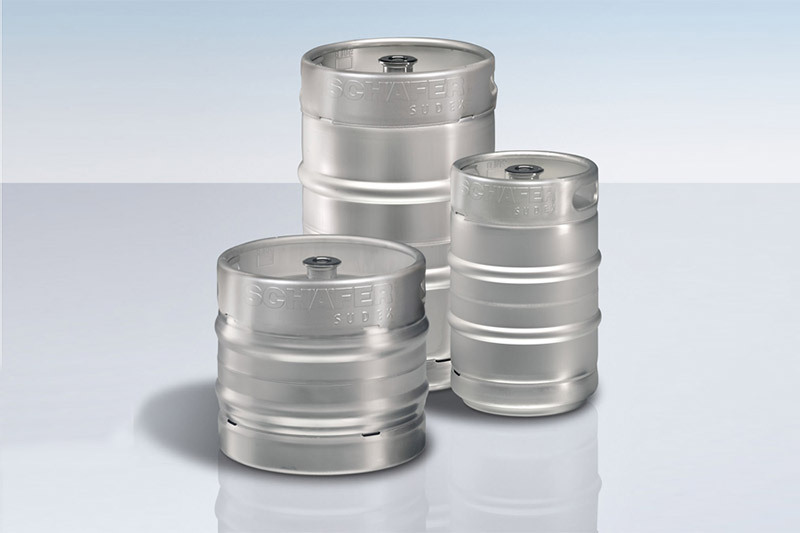 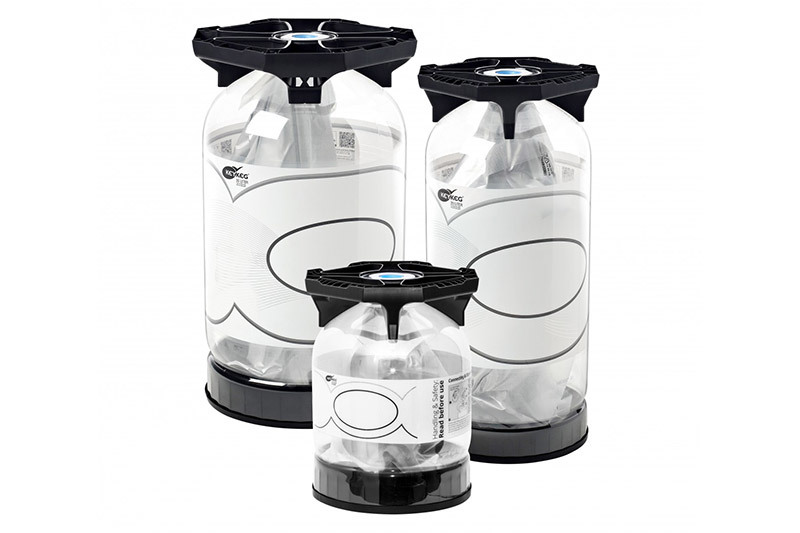 All our one-way plastic kegs are made by Lightweight Containers, the innovator of the world famous KeyKeg. 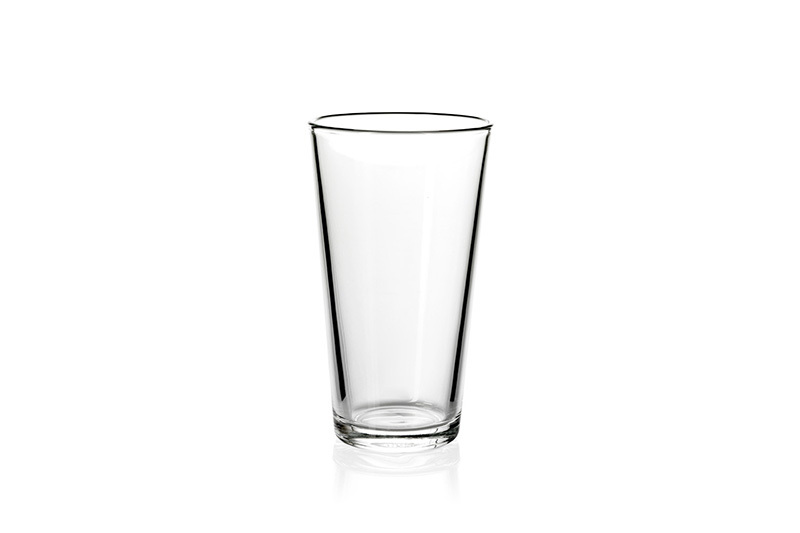 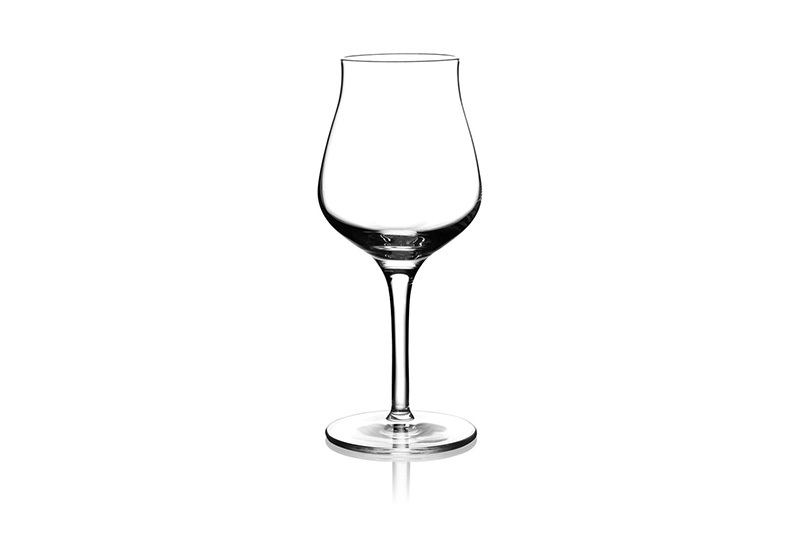 Our wide variety of glasses highlights the specific aroma and taste of your beer for a supreme customer experience. 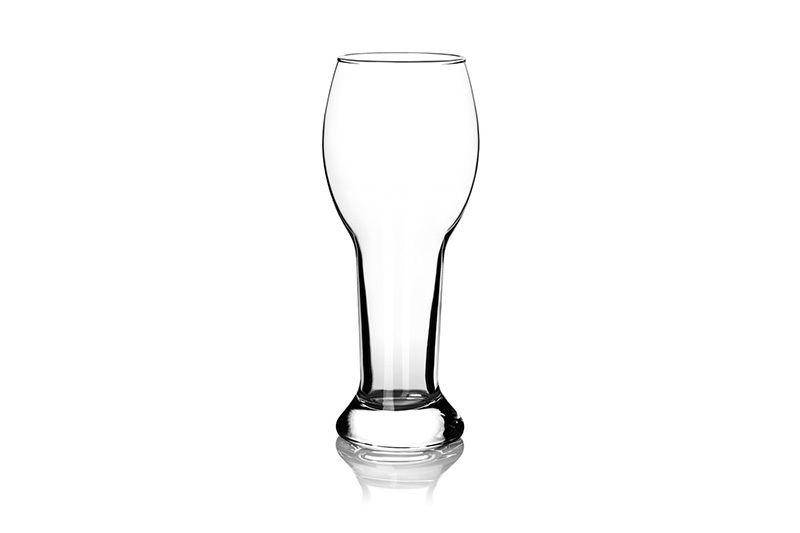 As official supplier of the world renowned German glass brand SAHM we take care of getting your logo on the right beer, wine or soft-drink glass to represent your brand. 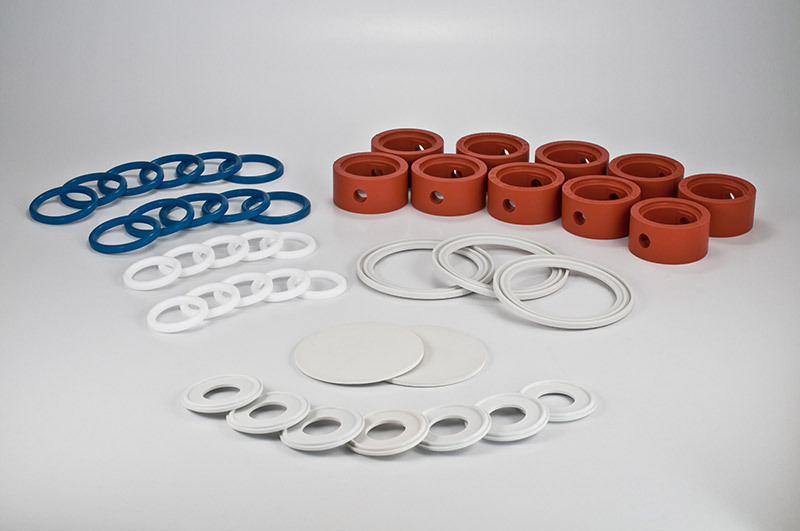 We supply a wide variety of specialized spare parts. 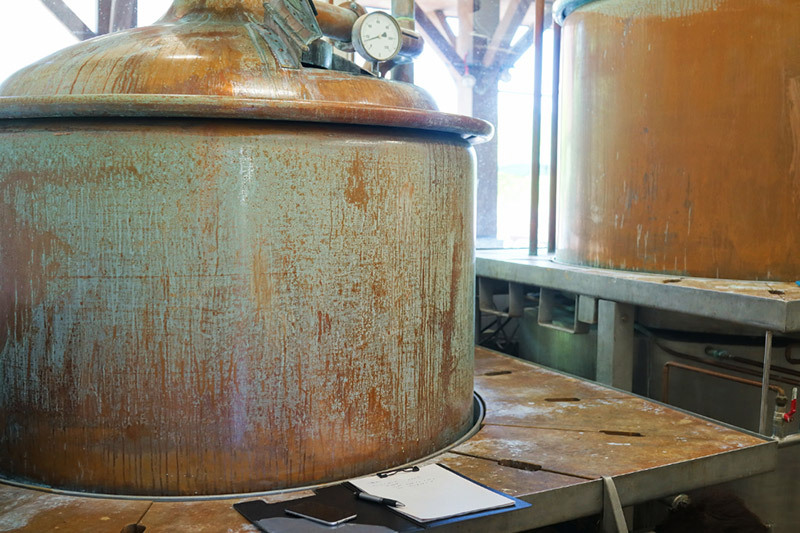 Let us know what you need. 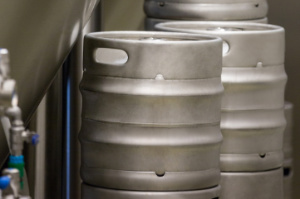 We will make sure you get the parts to keep your brewery performing at its best. 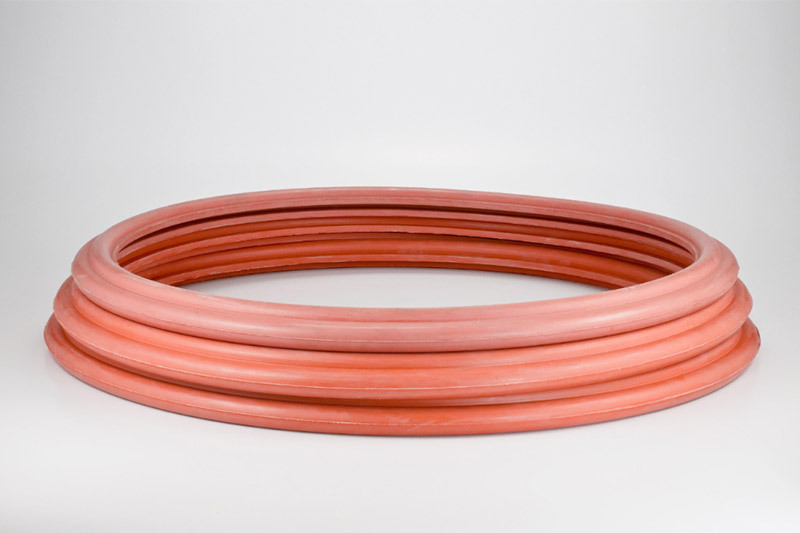 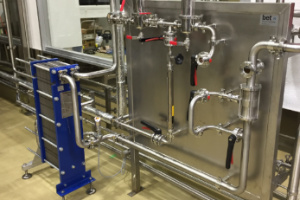 Our team offers maintenance and repair service for brewhouse, tanks and filling lines. 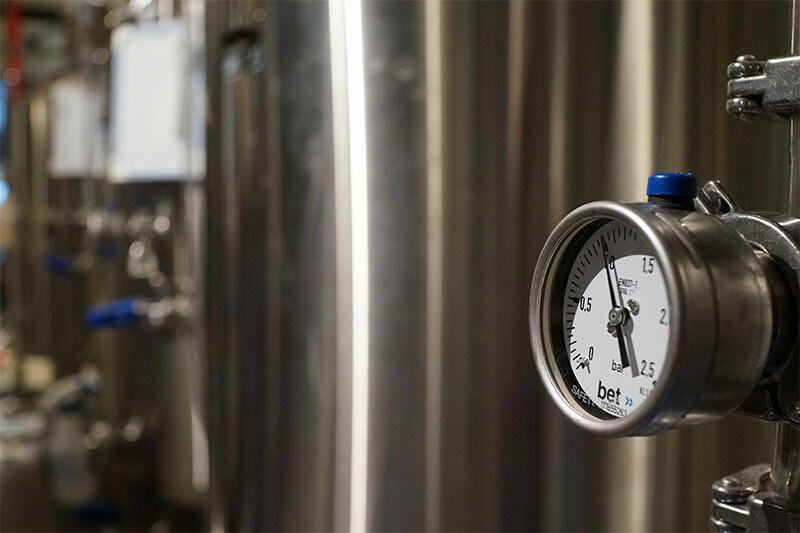 Making sure that your brewery always performs at its best. 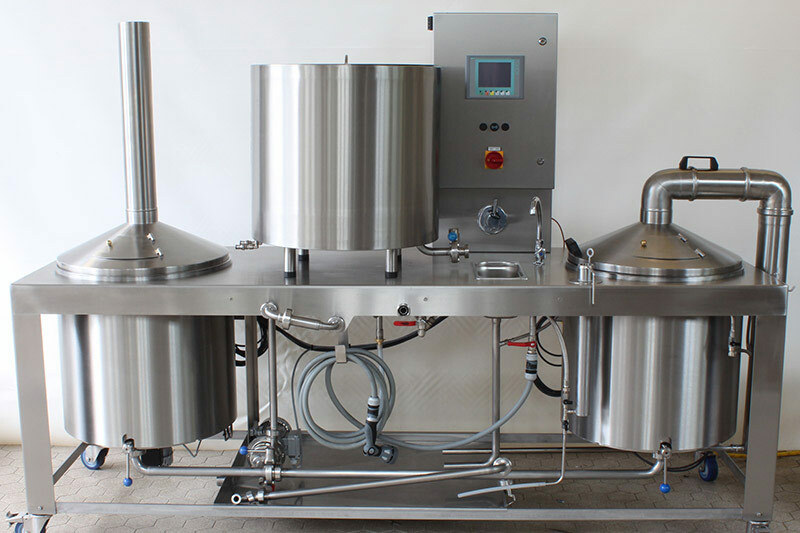 We also relocate brewery equipment worldwide. 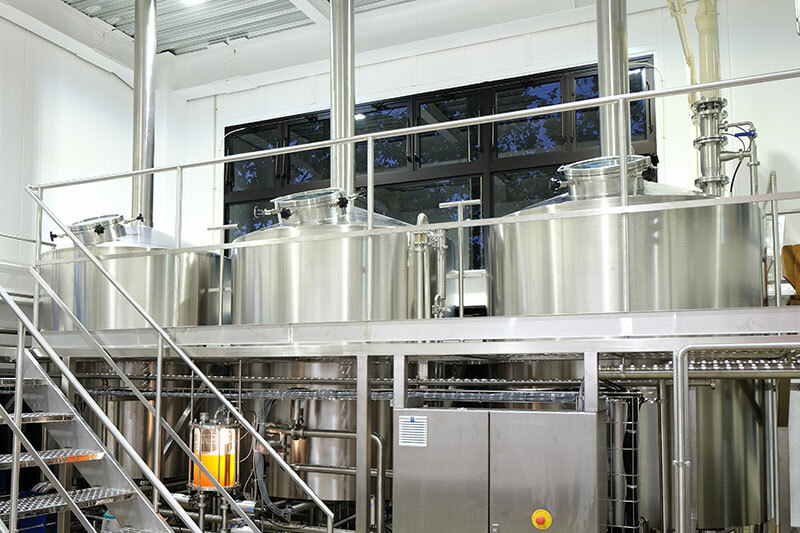 Our service also includes training your staff to use brewhouse and additional equipment. 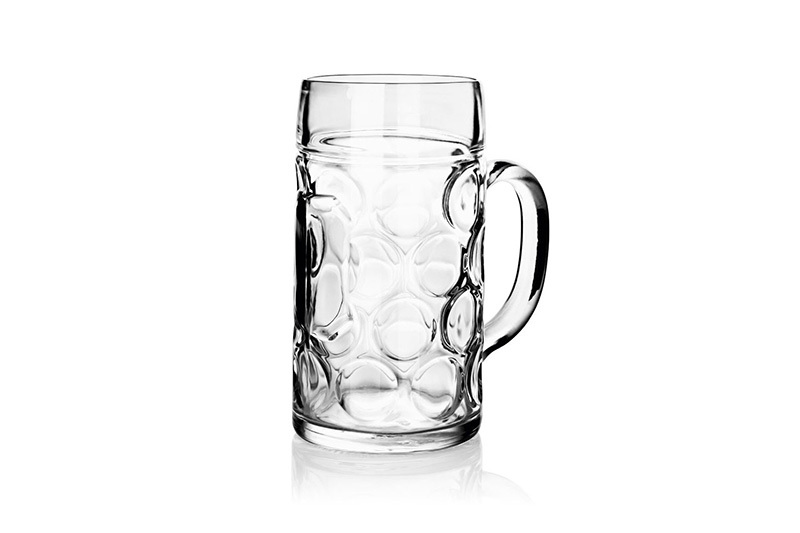 Be it a standard lineup of German styles or a new school American craft beer portfolio our brewmaster and beer sommelier are happy to help you realize your unique beer line up. 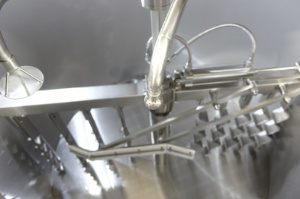 Want to know more about a specific product or service? 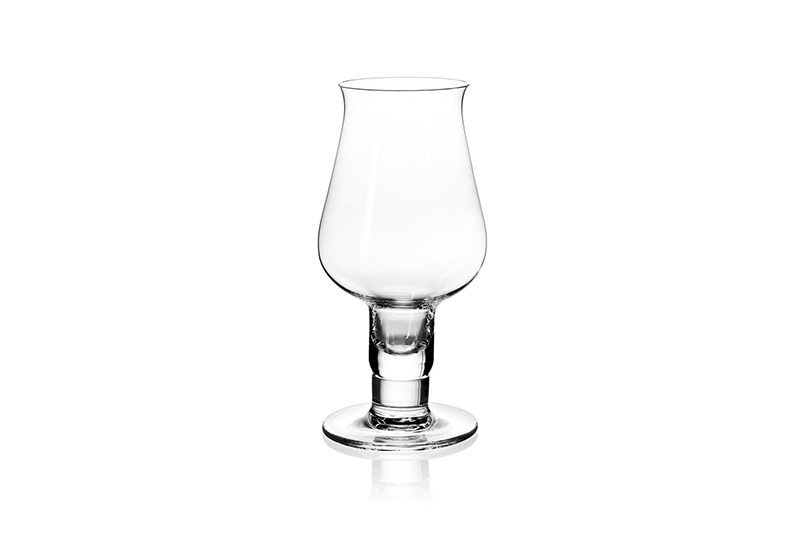 Contact us below for information, availability and pricing. 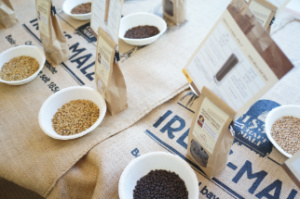 If you want to learn more about the latest industry news, our seminars and events, as well as new products, sign up for our newsletter.